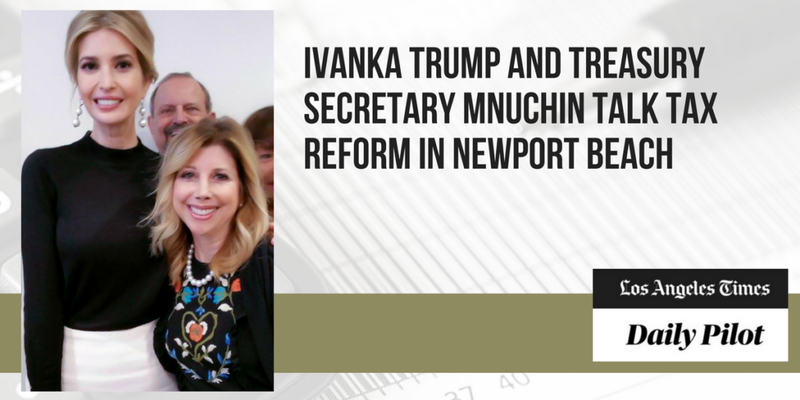 Loreen Gilbert, founder and president of WealthWise Financial Services, a wealth management company specializing in advising business owners, was selected to be on a Newport Beach panel with Secretary Mnuchin and Ivanka Trump to discuss tax reform and its impact on small business today. 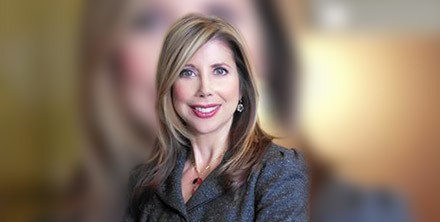 Gilbert is Chair Elect of the National Association of Women Business Owners Institute (NAWBO Institute), which speaks to more than 10 million women business owners. The institute provides resources and tools for women business owners in the U.S. and around the globe. 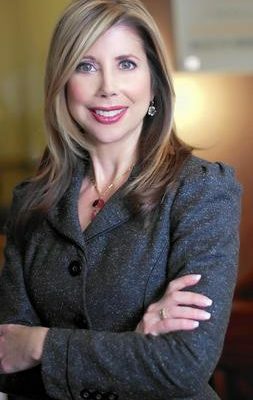 Loreen Gilbert also serves on the Trump-Pence Small Business Advisory Council. “He called me … before the event [and] knew he wouldn’t be strong enough,” Rick said. One local business colleague said Dale Dykema started 27 successful businesses. That puts the total he launched even higher—because not all of them panned out. 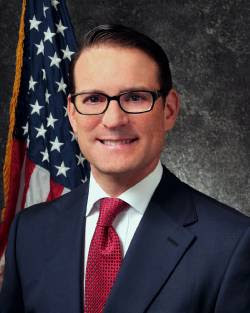 The bug first bit when he began a stint with Title Insurance and Trust Co., known as TI and later as Ticor Title, now part of Fidelity National Financial Inc., based in Jacksonville, Fla., but long part of OC’s business community. In 1964 Dykema launched TD Service Financial Corp., which processed and stored documents related to mortgages, trustee sales and foreclosures. He ran it for 52 years and sold it in October to First American Financial Corp. in Santa Ana. A price wasn’t disclosed but is believed to be about $10 million. Dykema had recently taken stakes in new ventures, including Luminara Worldwide LLC near Minneapolis, which makes a flameless, battery-operated candle with licensed Disney Co. technology, and Irvine software firm and consultant Cloudify Inc., where he was also board chairman. Many local politicians learned and benefited from Dale Dykema, as well. Curt Pringle was the last Republican Speaker of the California State Assembly. He admired Dykema as a “Republican voice but not a harsh voice. He was both supporting and supportive of the moderate and conservative wings,” Pringle said. He noted that Dykema helped start the more centrist New Majority but remained a member of the more conservative Lincoln Club, a straddle few OC politicos managed. 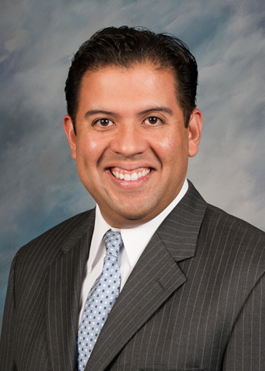 The lifelong Republican founded the Lincoln Juarez Opportunity Center and sat on the Board of Directors for the Orange County Hispanic Chamber of Commerce. “He did politics like he did business,” said Rick Dykema. “He appreciated a friendly, engaging personality, whether he was hiring someone or looking for a candidate to support” beyond what candidates believed. 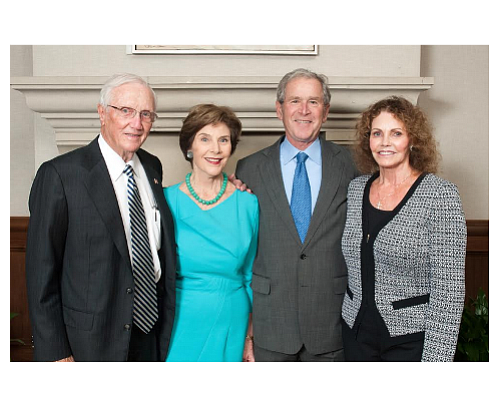 Dale and Sandi Dykema supported groups including DiscoveryCube, UCI Health and the Orange County Fair. The couple are the 2017 Arnold O. Beckman Award honorees of DiscoveryCube, scheduled to be given by the children’s science museum at its gala in September. Argyros Family Foundation Executive Director Wendy Hales sometimes trod the same philanthropic paths as Dykema—”there was nothing he wasn’t involved in”—but knew him mostly in his political involvement. Her tenure as executive director of Lincoln Club overlapped with his chairmanship of the group. She said Dykema had inspired her own personal and professional efforts, and continues to do so. Net worth: $1.1 billion in 2016, according to the Orange County Business Journal, tied for 18th wealthiest Orange County resident. Family: Wife of 46 years, Willa Dean Lyon; three daughters and two sons. Hobbies: Collecting classic autos and airplanes, some of which have been displayed at the Lyon Air Museum and the Peterson Automotive Museum. They include about 90 cars built prior to World War II, including Duesenbergs from the 1920s and 1930s, a 12-cylinder 1935 Packard and a 1939 Packard once owned by a Mexican president. His planes include a B-17 Flying Fortress that he once flew to Washington, D.C., for a memorial honoring U.S. airmen killed in World War II. The official account says William Lyon and his older brother, Leon, founded a small Orange County homebuilding firm in 1954 to build houses for soldiers returning from the Korean War. An unofficial version – as told by his son, Bill H. Lyon – was that Lyon’s father, Depression-era builder and Kahlua importer Al Lyon, wanted to get him away from the risky business of flying airplanes. So veteran combat and commercial air pilot William Lyon hung up his wings in 1954 and co-founded Luxury Homes in Fullerton, the first of several homebuilding companies Lyon would run over the next 63 years. Eventually, his namesake development company, William Lyon Homes, became the 20th biggest homebuilding firm in the nation, according to Builder Magazine’s 2016 ranking, selling almost 2,800 homes in 2016, generating more than $1.4 billion in gross revenue. In February, that era came to an end when the man affectionately known as “the general” stepped down from the board of directors. Gen. Lyon, who earned that rank as commander of the U.S. Air Force Reserves in the 1970s, was 20 days shy of his 94th birthday when he officially retired. It was part of an ongoing transition, long in the works, son Bill H. Lyon said. Lyon stepped down as his firm’s chief executive in March 2013, and he stepped down as board chairman last year. Bill succeeded his father as board chairman. The career that started with GI homes in Fullerton and ultimately housed thousands of families in Orange County and throughout the West made Lyon one of Orange County’s most wealthy and influential men. He survived several market downturns, riding out the tough times by slashing inventories and staff and selling off land at a loss to raise capital. Lyon barely survived the early 1990s downturn. Following the housing crash of 2007, the Lyon family transferred a controlling interest in their firm to new investors, although the General retained his position at the helm. In May 2014, Builder Magazine inducted Lyon into its Builder Hall of Fame. Lyon’s impact goes beyond the homebuilding industry. He co-owned and operated a regional airline, AirCal, and invested in hotels. He also was instrumental in creating the Orangewood home for abused and neglected children, with the building of Santa Margarita High School, the founding of the Republican New Majority, and the Segerstrom Center for the Arts and was a major donor to charitable groups and Republican causes. Lyon was one of the three most influential men in Orange County, along with Irvine Co. Chairman Donald Bren and South Coast Plaza developer Henry Segerstrom, said Larry Higby, a former Nixon White House aide who co-founded the The New Majority, a Republican group, in 1999 along with Lyon, George Argyros, Bren and others. Lyon is credited with building more than 100,000 homes in six Western U.S. states over the course of his career, a statistic that hasn’t been updated in about a decade. The Los Angeles native fell in love with flying after a $1 flight at a Culver City airfield. He attended the University of Southern California, but the day after World War II broke out, he tried to enlist as a Navy pilot, his son said. He was rejected because he had a deviated septum. He then went to the Dallas Aviation School and later managed to get into the U.S. Army Air Corps Reserves as part of an aircraft ferrying unit, delivering planes to war theaters around the world. “He just wanted to fly,” Bill Lyon said. 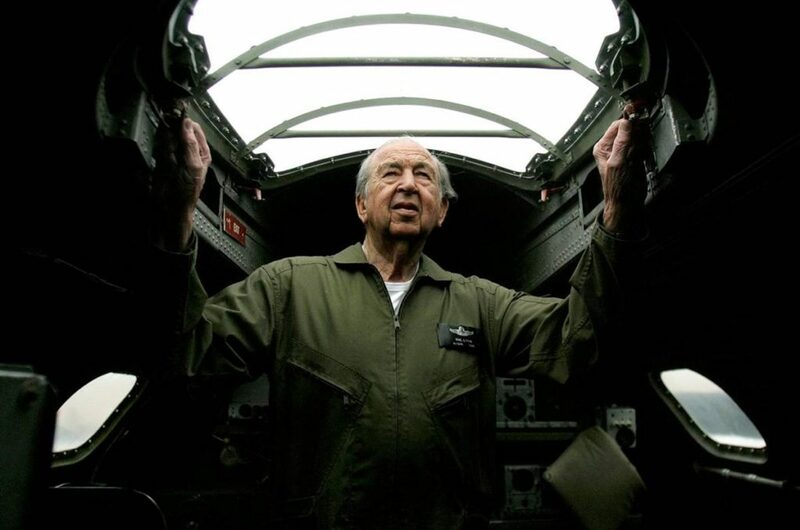 After the war, he became a pilot for Frontier Airlines, his son said, then he went back into active duty during the Korean War,, flying 75 combat missions in C-46 and C-47 transport planes. Al and Leon Lyon were working together operating Guardian Thrift and Loan. William Lyon joined his father and brother in founding Luxury Homes. After selling the company in 1968, Lyon retained control of a subsidiary, William Lyon Development, the first in a series of homebuilding firms that would bear his name. But Lyon, who had been active in the reserves since the war, later got tugged back into active duty. In 1975 he was named commanding general of the U.S. Air Force Reserves, bringing his business skills to manage the division’s $700 million budget for the next four years. In 1981, Lyon and real estate developer George Argyros paid $61.5 million to buy troubled regional air carrier Air California, later renamed AirCal. They sold it five years later to American Airlines for $225 million. In 1987, Lyon and investors purchased The Presley Companies, a homebuilding firm operating in California, Arizona and New Mexico that’s the predecessor to today’s William Lyon Homes. He also partnered in creating an apartment company with Western National Group. When the partnership split, Lyon and fellow investors continued to operate the apartment firm now called Lyon Living. One of Lyon’s greatest skills was as a charity fundraiser and recruiter for philanthropic causes, Hayde said. “You don’t say no to Bill Lyon,” he said. Former Orange County Supervisor Bill Steiner met Lyon in 1980 when he was running the Albert Sitton Home, an overcrowded children’s emergency shelter. Lyon spearheaded the drive to build a new facility, raising $8.5 million to build the Orangewood Children’s Home. Bill H. Lyon said his father and mother, Willa Dean, remain active. Rancho Mission Viejo Chairman Moiso, 77, said Lyon “already was big time” when he got into the land development business. Lyon, he said, was his mentor. One of the great joys of being a homebuilder, Lyon told Moiso early on, is going back to a project 20 to 40 years later and seeing something he helped put in the ground. Orange County, CA – Today New Majority California announced the election of Steve Craig to serve as chairman of its Orange County Chapter. Craig has been a New Majority member for five years and has served on the group’s Board of Directors since 2015. He serves as President and CEO of Craig Realty Group in Newport Beach. “Steve is a great choice for Orange County Chairman,” said former Orange County Chairman Mike Hayde. “He is highly regarded for his tremendous work ethic, great business sense and passion for politics. He will be an aggressive leader who will work hard for our members as we support business friendly candidates and causes,” Hayde concluded. New Majority was founded in 1998 with the goal of serving as a permanent counter-balance to entrenched special interests that block meaningful reform in California. A driving force behind many successful races in recent elections, New Majority was instrumental in the qualification and passage of reform measures such as Proposition 11, the redistricting reform measure and the Open Primary reform. The group continues to support local and national inclusive, fiscally conservative candidates and causes, as well as those that further the goal of expanding the Republican Party. 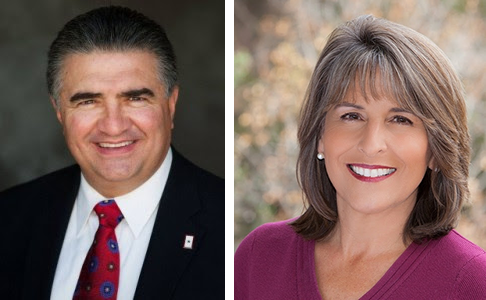 With chapters in Orange County, Los Angeles and San Diego, New Majority consists of community leaders and some of the most successful business leaders from various industries across the state. It has become a strong influence in politics and public policy in California and nationally.